Workplace culture are the roots to your sales tree, so if the culture is off, your money tree won’t grow. Dustin Hillis is back with us to illuminate why workplace culture is paramount to your success. He reveals five steps to vision mastery that, if implemented, will improve your sales team’s morale. If you missed Part 1 of Dustin’s interview, listen here. Find out why Dustin believes that companies should “kill the quit” and focus on all the money that companies are leaving on the table. 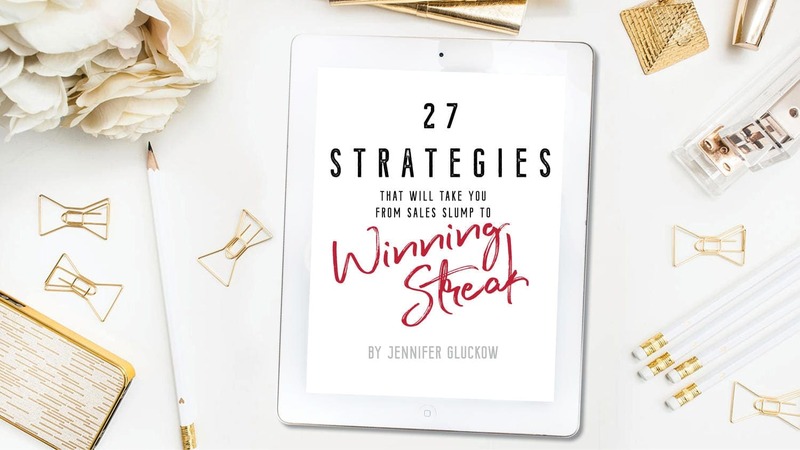 Also, learn why maintaining a constant vision of sales success can keep you hitting your monthly sales quotas with regularity. 12:31 – What is the Southwestern Consulting creed, and why does Dustin credit it with building positive workplace culture?